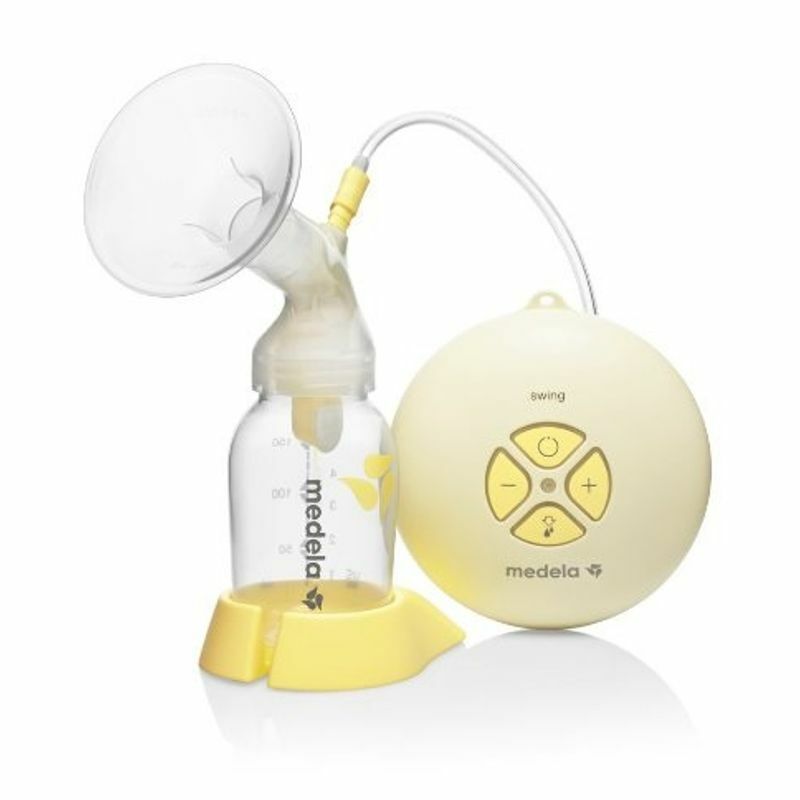 The Medela Swing Fashionable Electric Breastpump has a unique 2-Phase Expression. It has been designed for faster let-down and milk flow. It mimics a baby's natural rhythm more precisely than any other system. The initial fast pumping rhythm at 120 cycles per minute is called the Stimulation Phase, which is followed by a shower pumping rhythm at 45-72 cycles per minute. 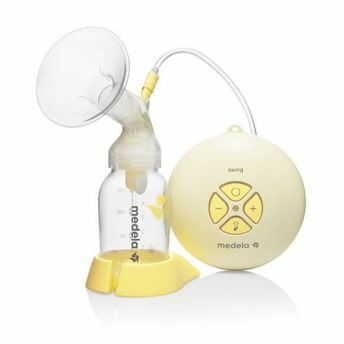 Unique two phase expression-pump for more milk in less time. 1 year warranty on the motor unit. LED light indication in ON position. Allows automatic or individual operation.